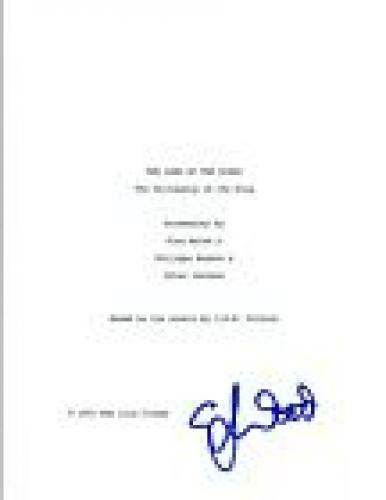 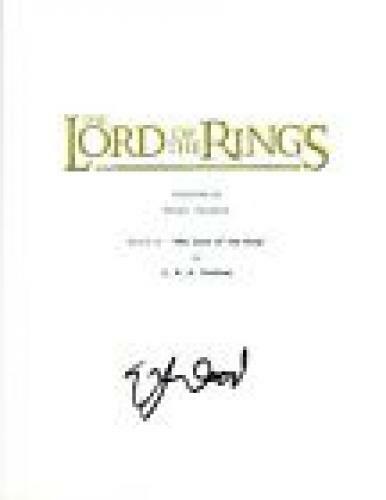 Based on the novel “The Lord of the Rings” written by J.R.R. 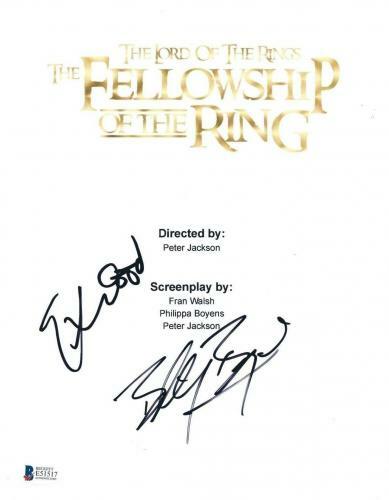 Tolkien, The Lord of the Rings is a trilogy made of three of the best-selling movies of all time: the Fellowship of the Ring made in 2001, the Two Towers in 2002 and the Return of the King, 2003. 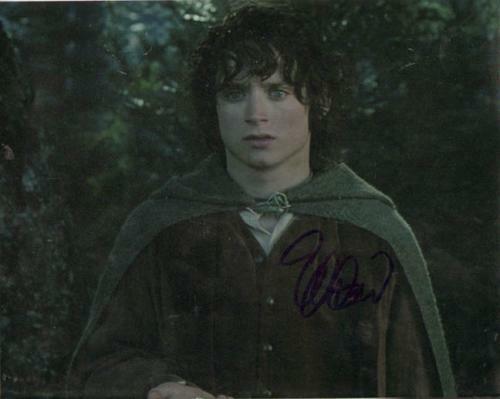 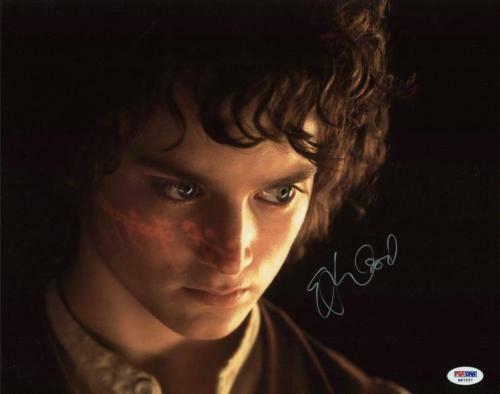 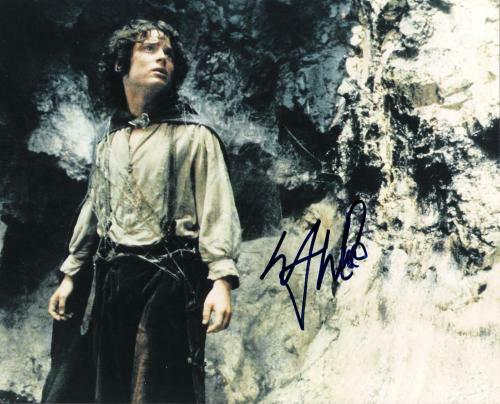 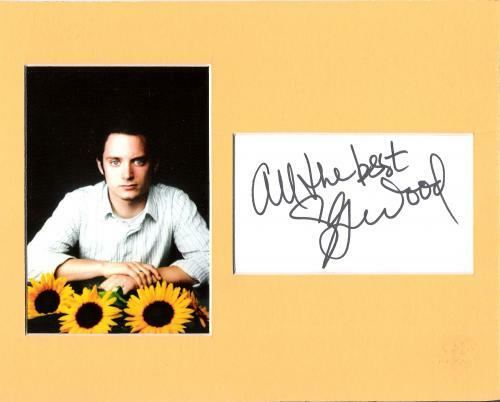 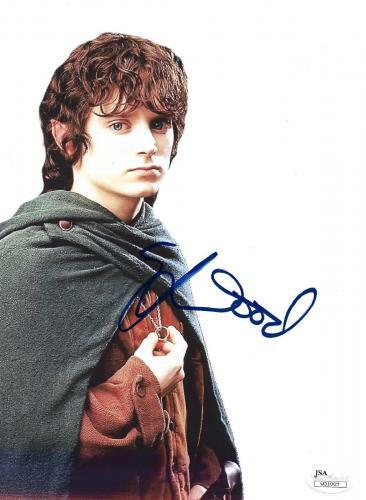 Featuring a character named Frodo Baggins, played by Elijah Wood, the films and novel follow the journey to destroys one ring, which paves way to the destruction of its creator Sauron, the Dark Lord. 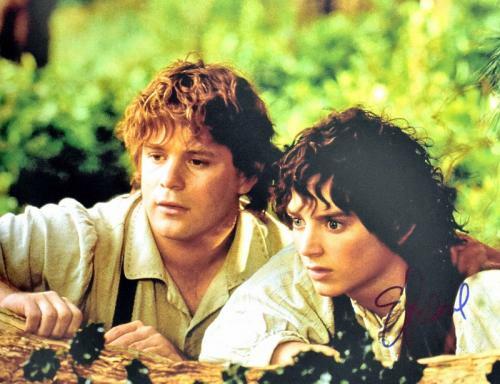 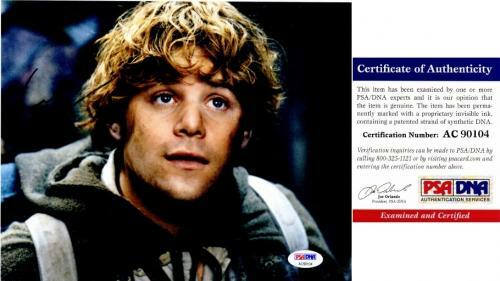 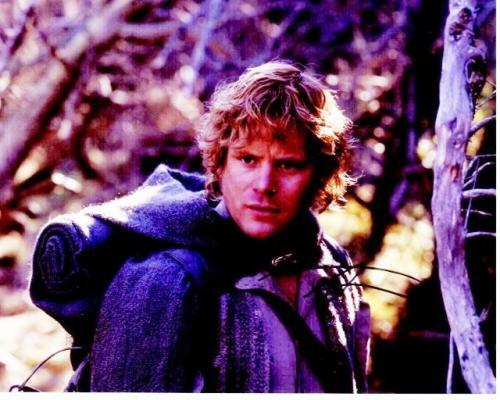 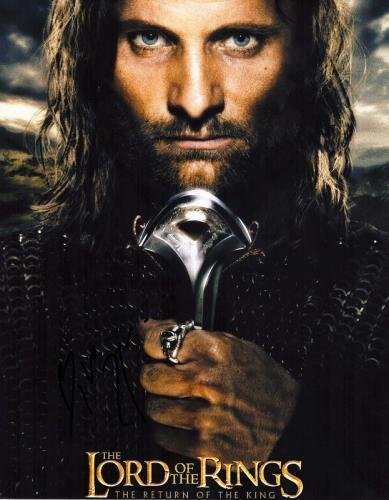 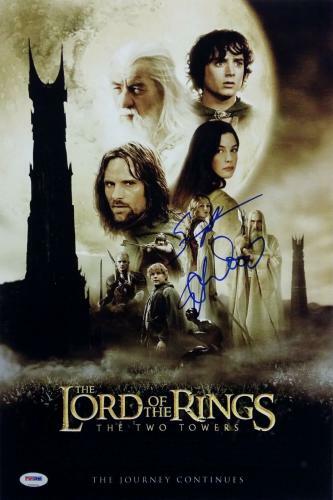 Nominated for 30 Academy Awards and winning 17 The Lord of the Rings has been rated as second best film of 2000’s era. 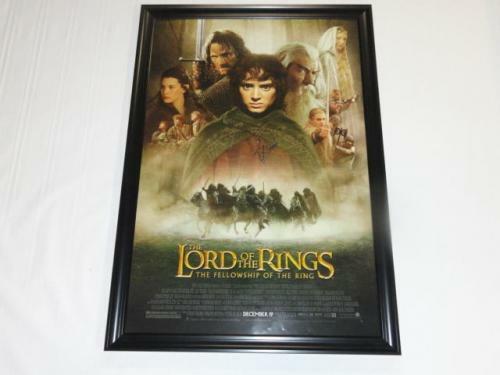 Ranked the 4th highest marketed series in movie history, there is few movie memorabilia has valuable as Lord of the Rings collectibles. 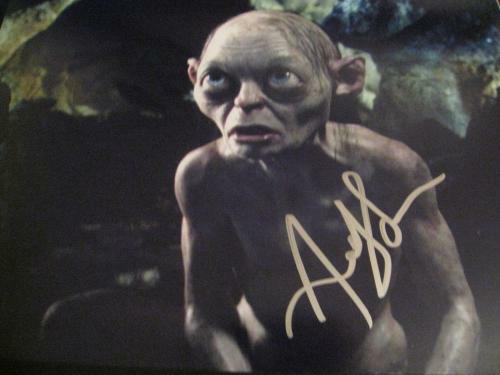 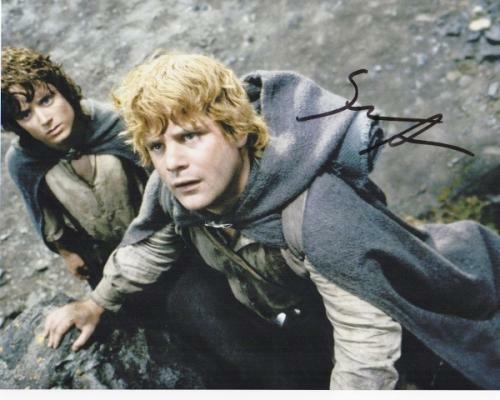 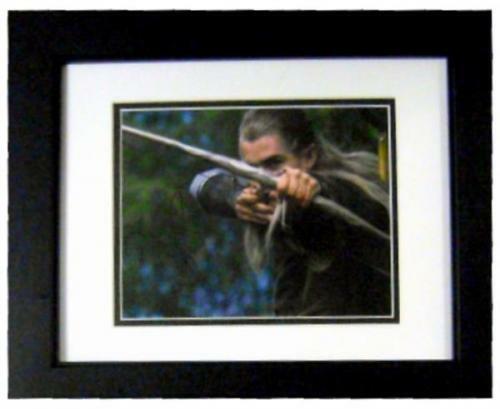 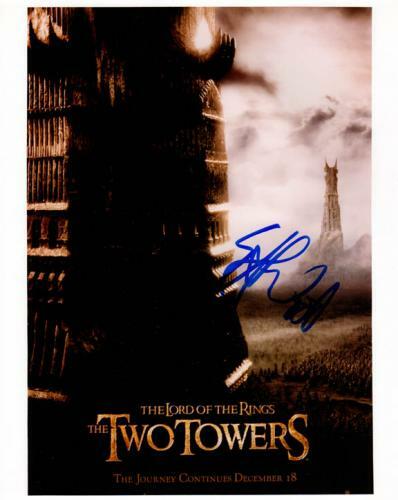 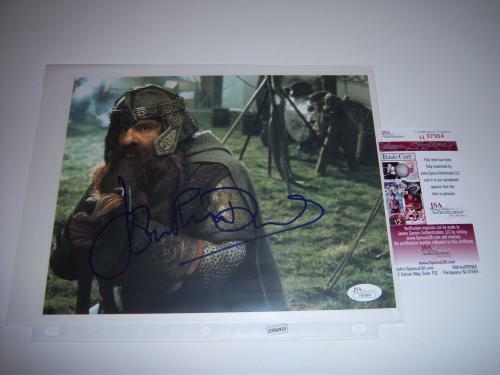 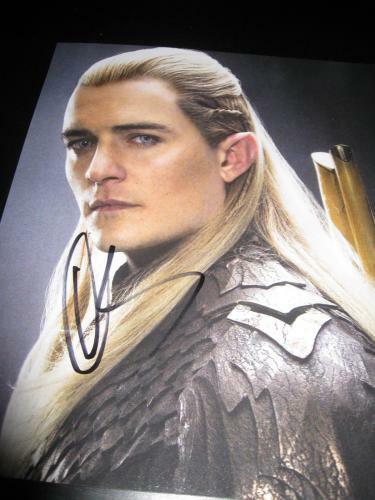 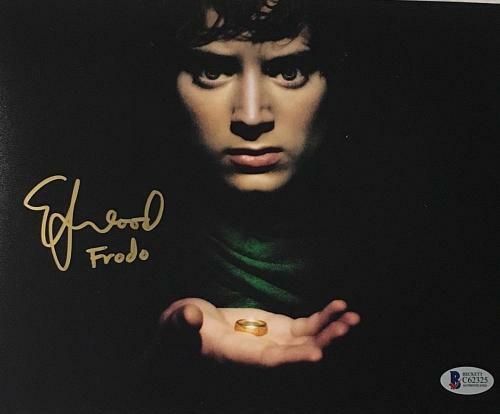 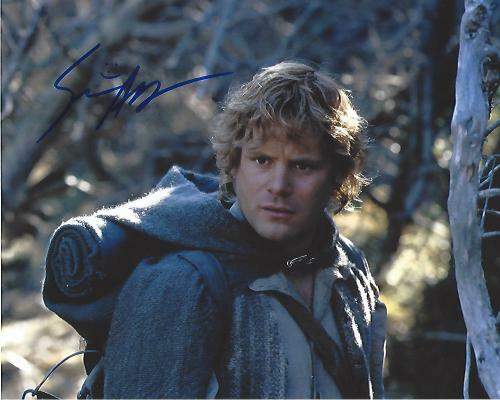 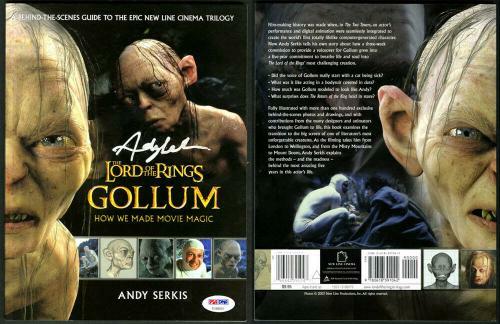 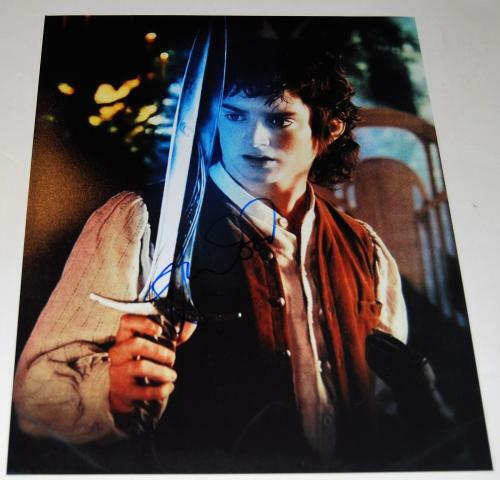 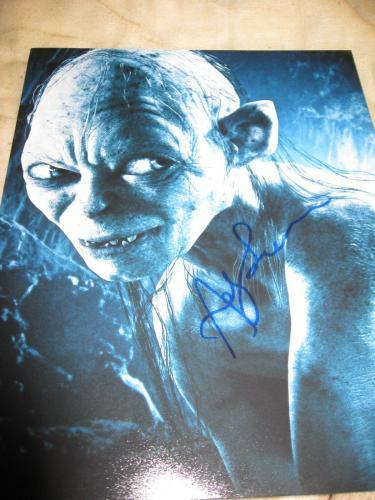 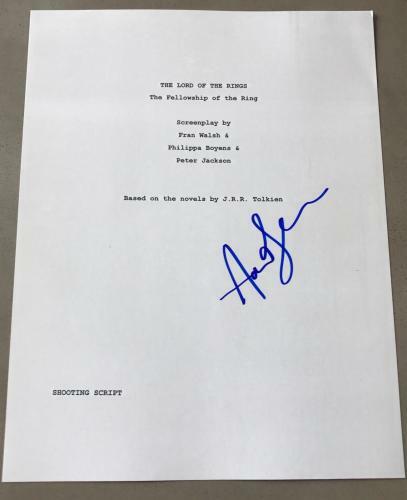 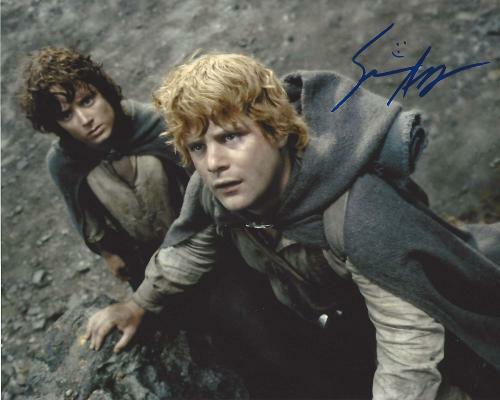 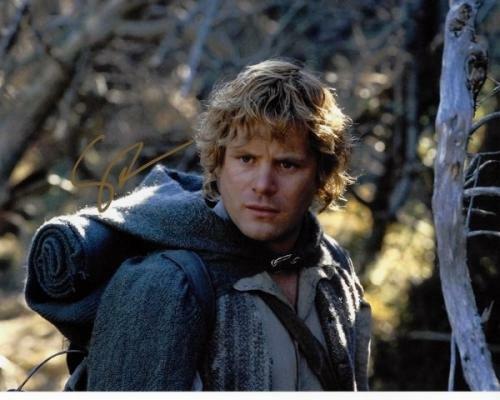 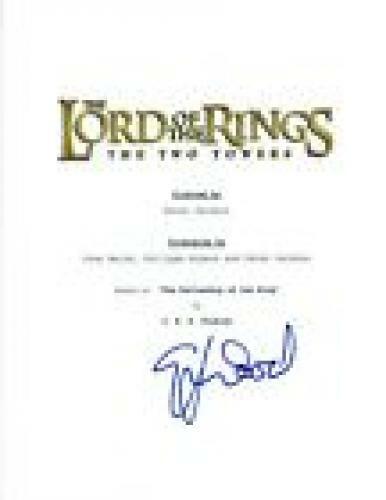 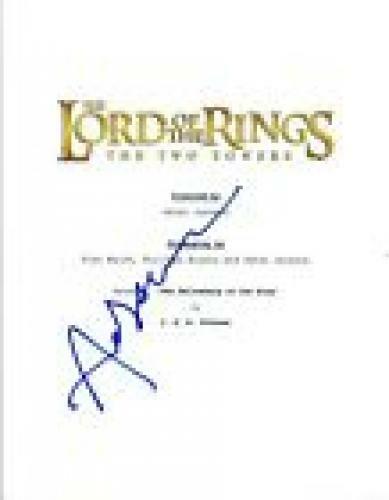 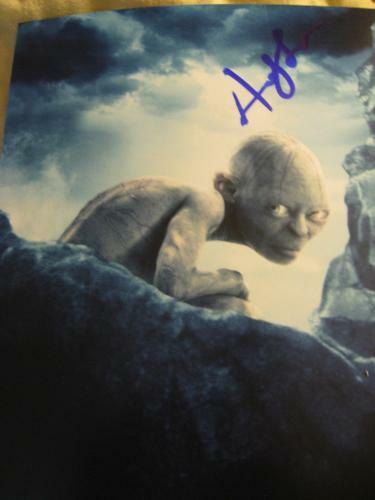 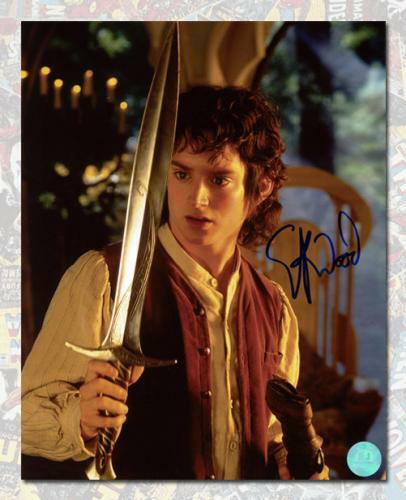 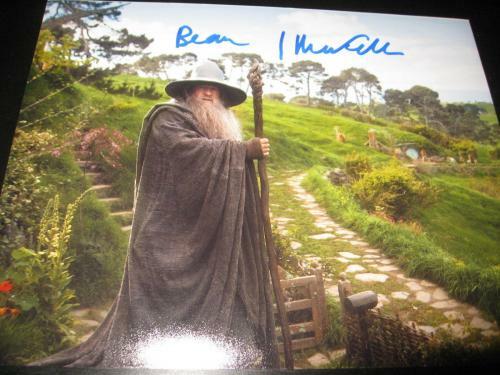 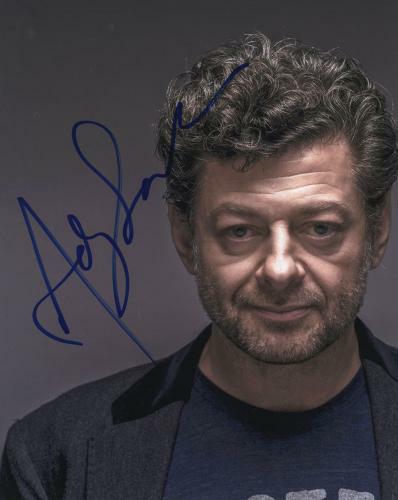 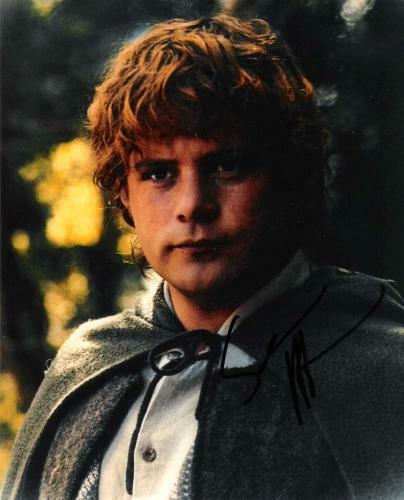 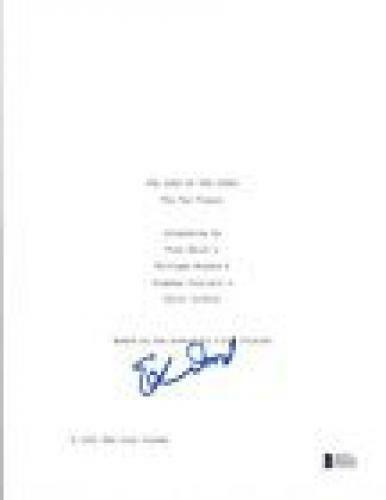 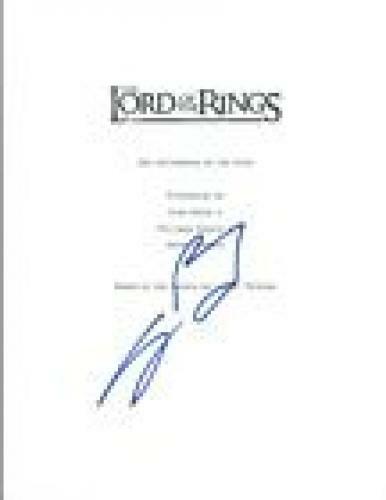 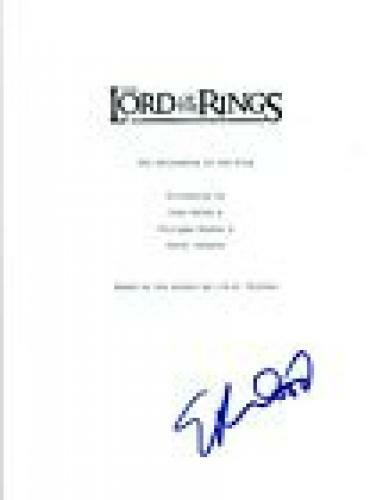 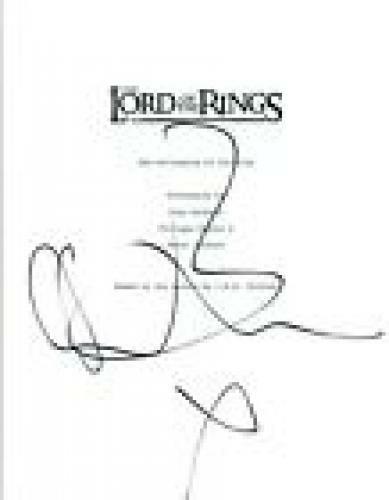 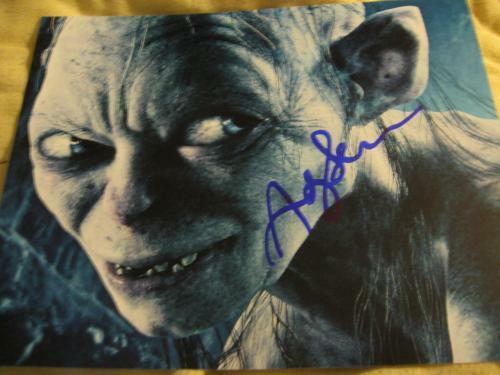 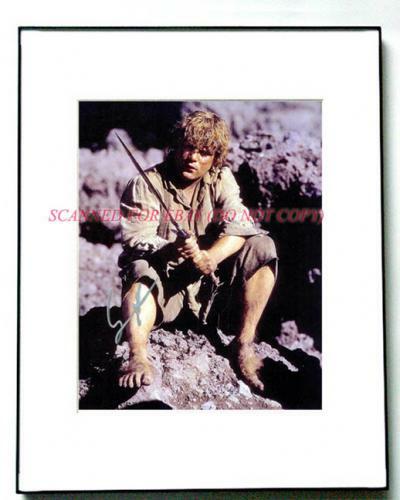 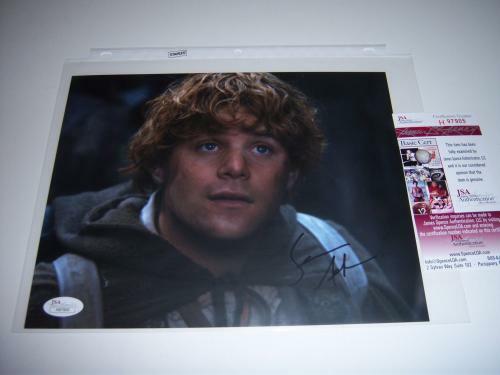 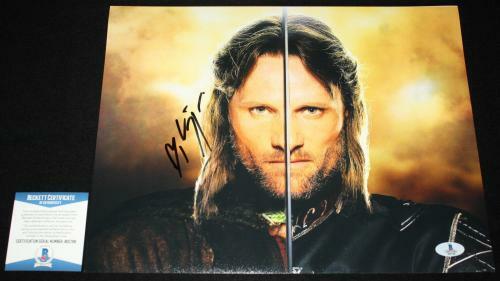 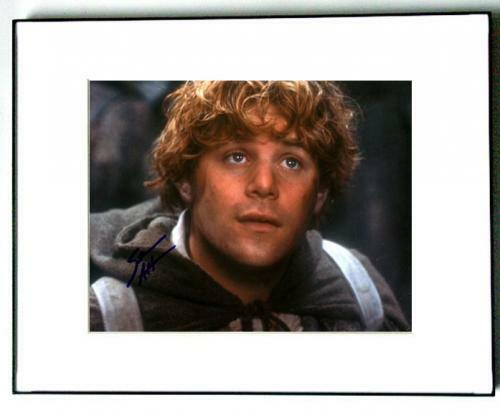 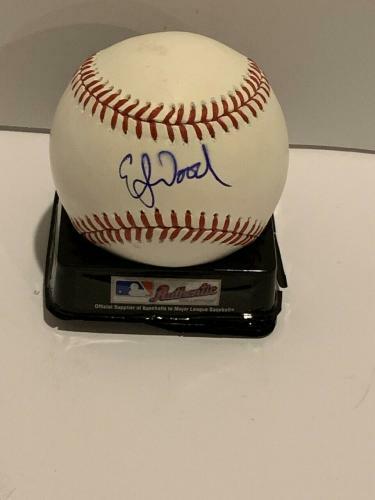 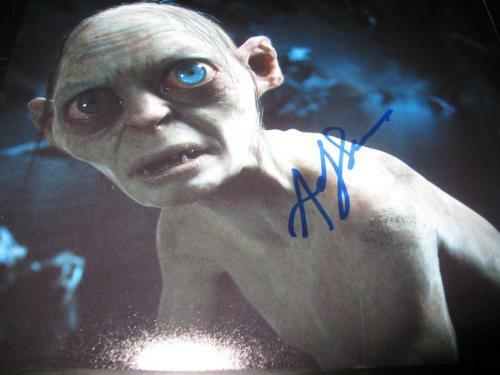 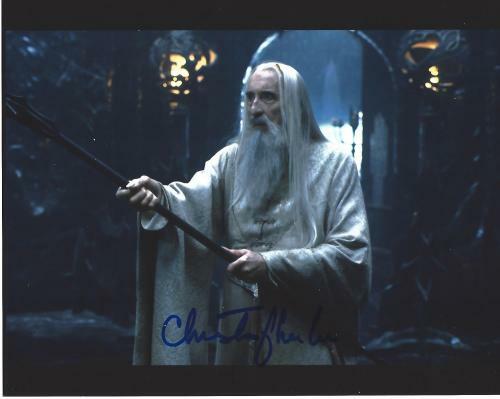 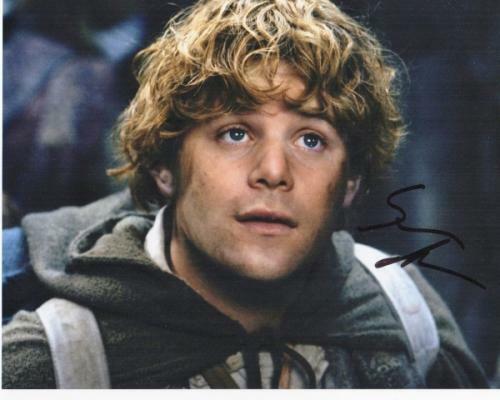 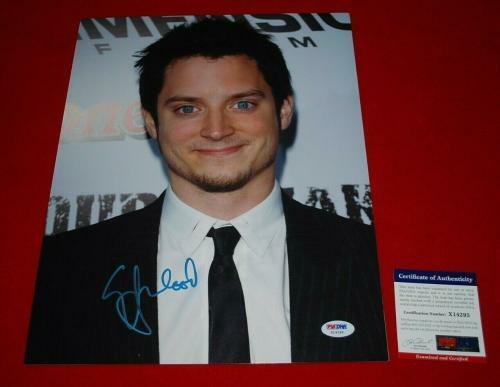 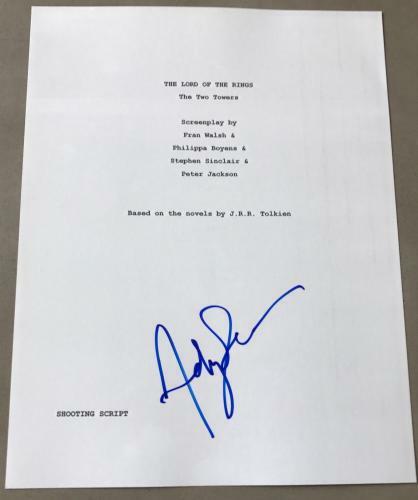 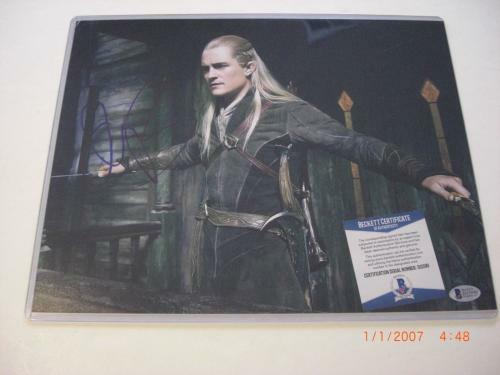 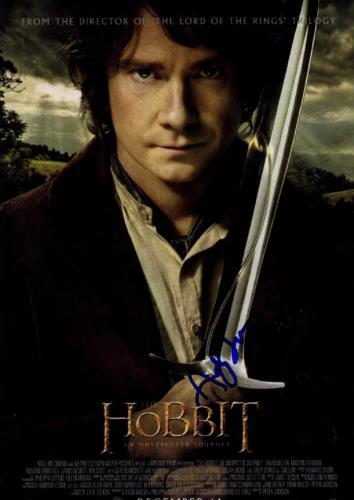 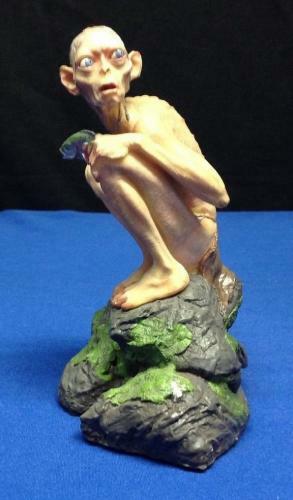 From autographed movie posters to signed movie scripts, fans of all ages are sure to find a unique Lord of the Rings collectible here on HollywoodMemorabilia.com. 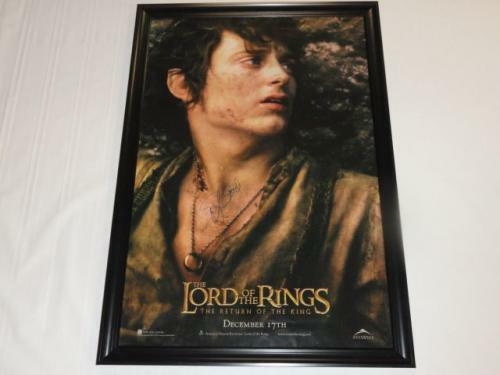 A unique addition to any home, office or movie-themed room, Lord of the Rings memorabilia also makes a great gift for the young Sci-Fi fan in your life. 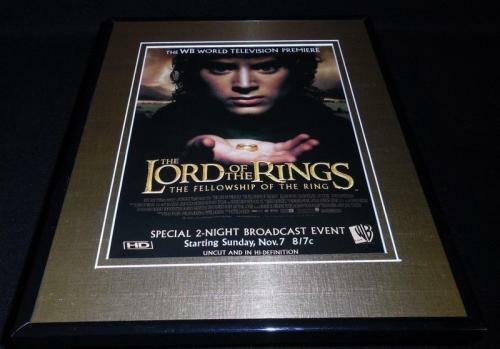 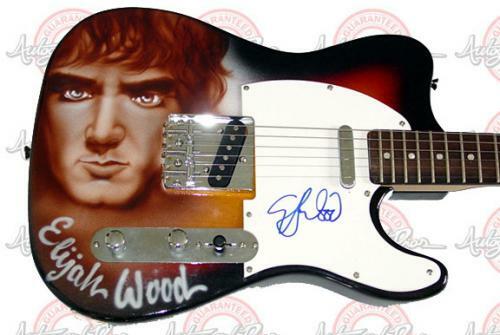 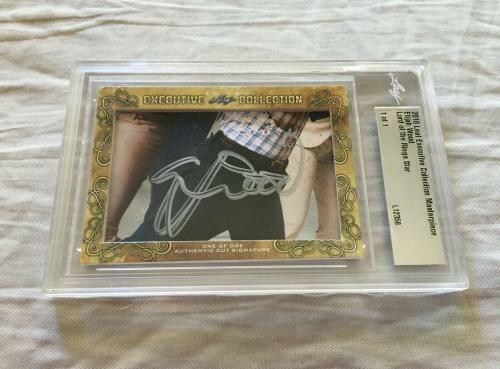 Honor one of the greatest movies of the 2000s with incredible Lord of the Rings memorabilia. 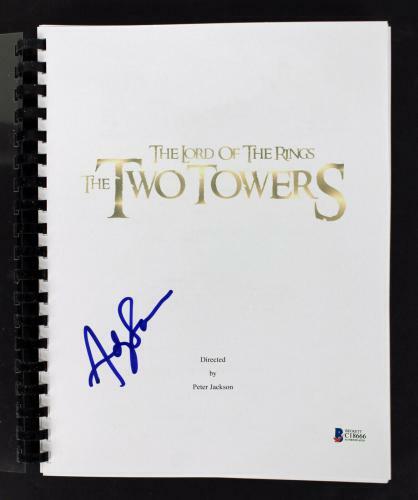 Browse the entire collection today before shopping memorabilia available for other great film series, like Harry Potter and Star Wars.